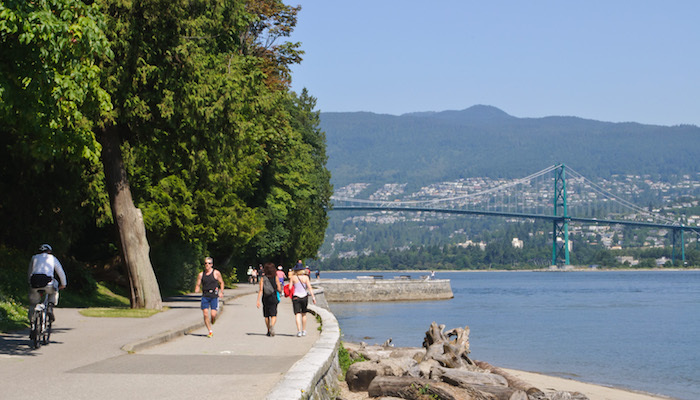 OK, so here’s a pretty perfect active Vancouver day. Anchor yourself, your shoes, and your bike at Kits Beach. 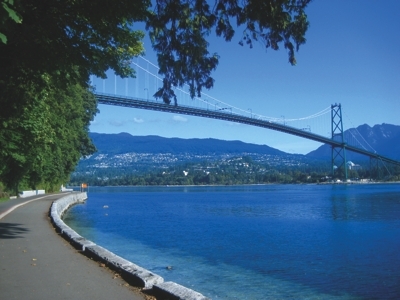 Enjoy a fabulous run or bike ride west toward Jericho Beach, or east toward False Creek or Stanley Park (crossing Burrard Bridge). 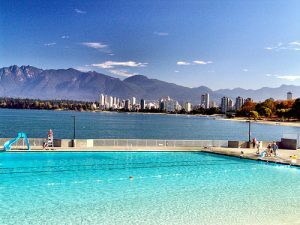 At Kits Beach there is also a huge public, heated, outdoor pool, great for a swim or doing laps; tennis courts with a distractingly wonderful view; rentals of any kind of boat you would imagine, and volleyball courts. 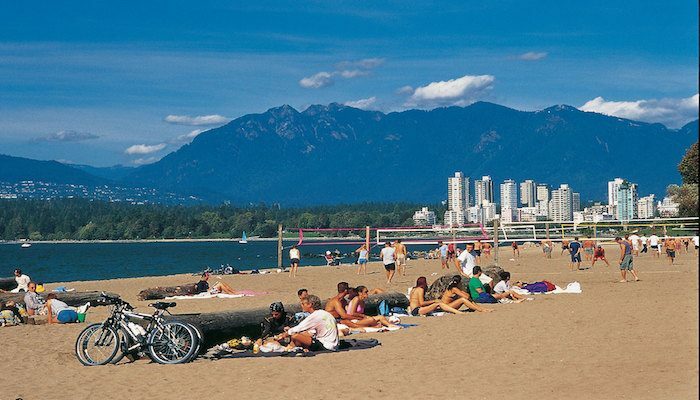 Relax awhile on the beach, and enjoy a wonderful meal at the Boathouse, right on the water, The Local (craft brews aplenty), or fantastic pastries at Viva Bakery. This is a great area for sunsets.